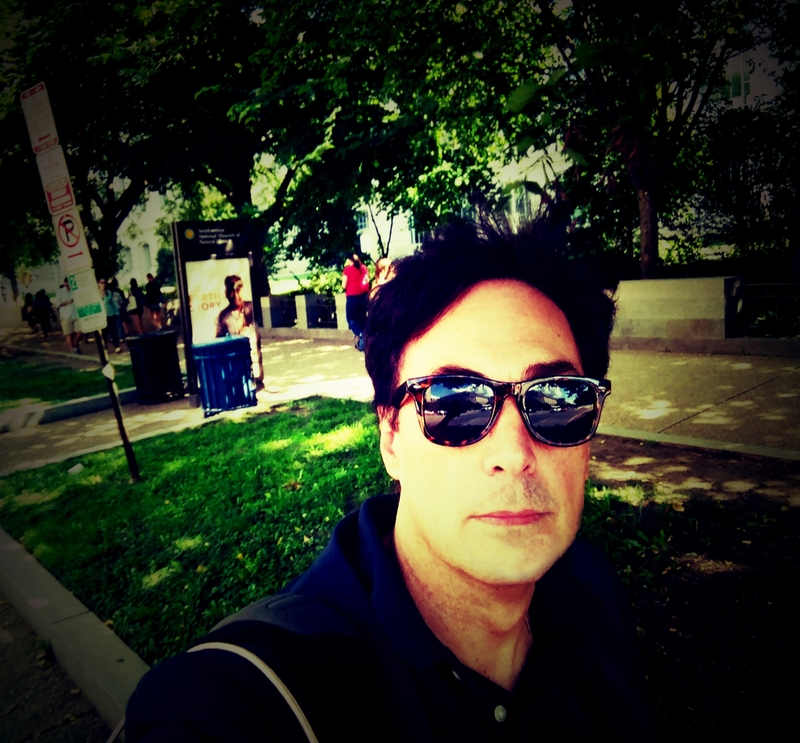 Come with me for a visit to Washington DC on a very nice Summer afternoon. We´ll visit the National Gallery East Building, then the West Building with all its wonderful abstracts, and the National Gallery´s Sculpture Garden. Finally, we will have a short drive around Washington DC and then we will do a short visit to the St. John Paul II National Shrine, which is within the Campus of the Catholic University of America (sister university to my Catholic University of Argentina). Lucky and grateful to be here!